There is a lot to love about living in Madison. From Saturday mornings spent at the Dane County Farmers’ Market to recreational activities available on the lakes, there’s always something to enjoy about the city. Living in Madison becomes even sweeter when you love where you work. 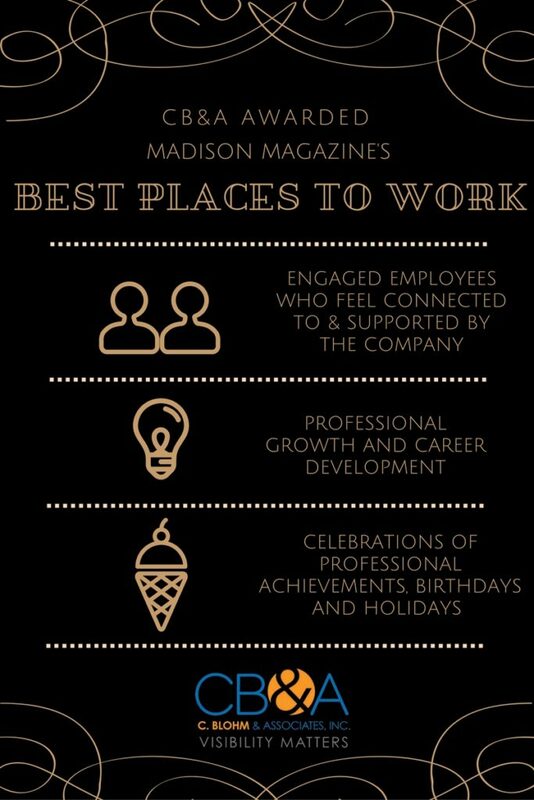 We’re thrilled to announce that Madison Magazine has ranked CB&A as one of the Best Places to Work. 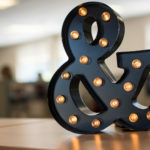 Each year, the magazine develops a survey for Madison employees to determine the companies with the best work culture. Each company’s overall score ranges from zero to 100. CB&A received an overall score of 90.81. CB&A offers a tuition reimbursement program and annual professional development budget for each employee. Team members are able to pursue professional development opportunities that interest them. 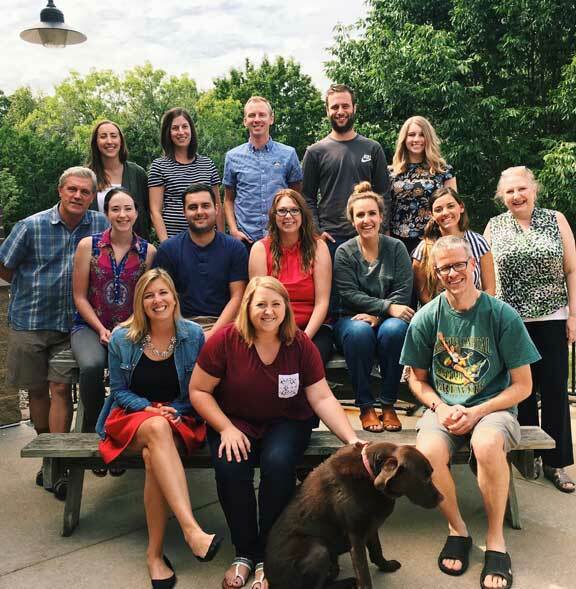 There are many rungs on the career ladder at CB&A, and it is not uncommon for employees to start as an account coordinator and grow into leadership positions. Currently, one third of the CB&A team has been internally promoted. Open communication is a top priority at CB&A. Everybody is welcome to share their input on projects or company changes. 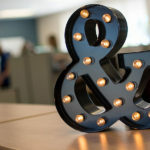 CB&A’s leadership team is accessible and approachable for employee questions. Constructive and positive feedback is always encouraged, and the “gold star” recognition program ensures that each employee knows their work is valued. 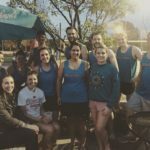 When we aren’t in a client call or drafting a news release, you might find the CB&A team welcoming fall with a chili cook-off or cheering each other on at a volleyball match. At CB&A, there’s always room for fun and celebration during the workweek. The team-oriented and cheerful atmosphere helps us beat the Monday blues and look forward to coming into work each day. If you are interested in joining our award-winning team, take a look at our current employment opportunities.